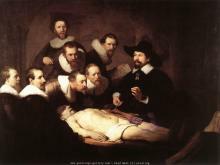 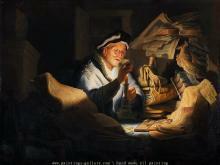 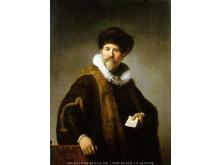 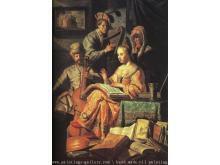 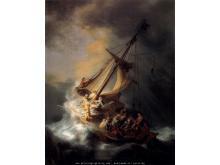 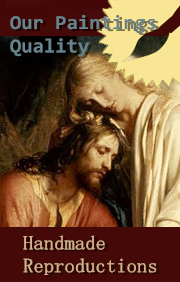 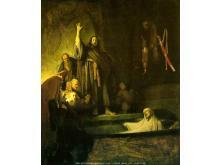 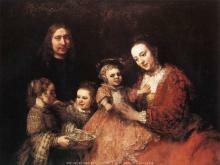 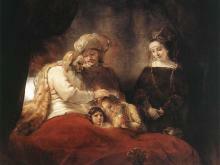 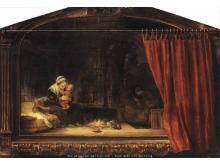 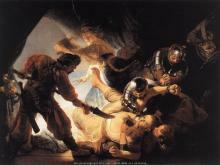 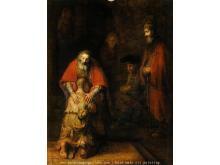 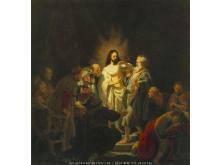 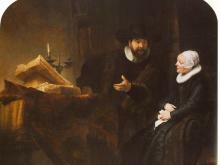 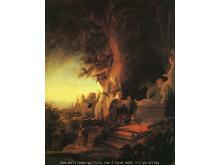 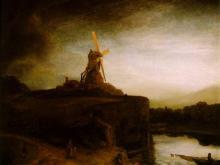 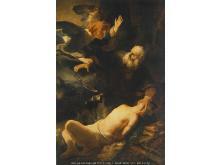 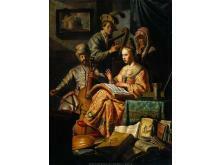 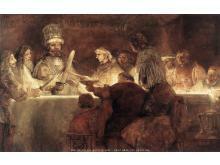 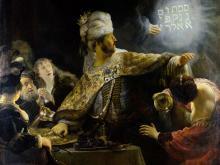 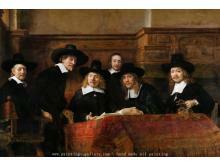 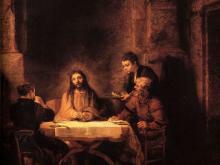 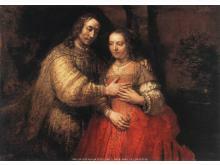 Rembrandt was born on 15 July 1606, death on 4 October 1669, was a Dutch draughtsman, painter, and printmaker. 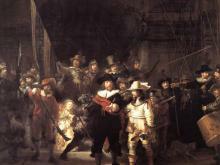 An innovative and prolific master in three media, he is generally considered one of the greatest visual artists in the history of art and the most important in Dutch art history. 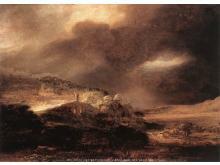 Rembrandt is also known as a painter of light and shade and as an artist who favoured an uncompromising realism that would lead some critics to claim that he preferred ugliness to beauty.